“It’s an art of love,” said Joann Williams, who along with her husband, Dusty Williams, owns Talisman Brewery, located on 1258 Gibson Ave., just off of 12th Street. 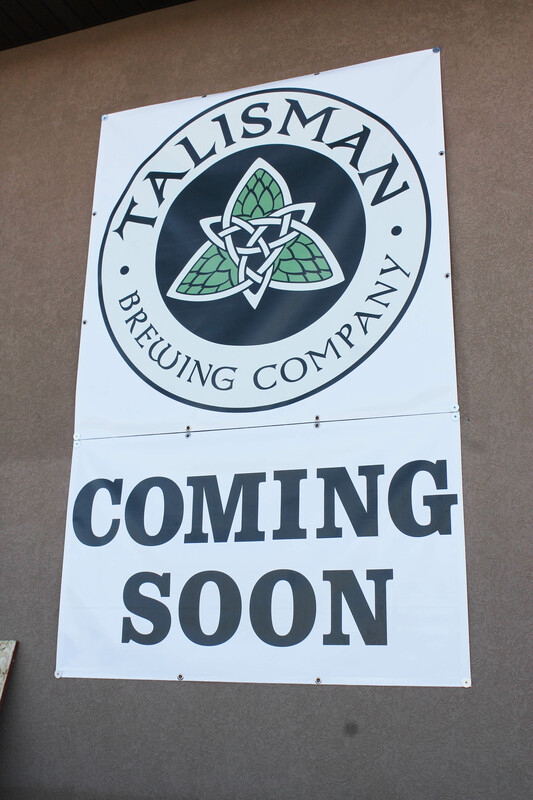 Once it opens, Talisman Brewery will be Ogden’s first production brewery in over 50 years. A production brewery means that they bottle and package their own hand-crafted beer. Dusty and Williams are aiming to get the brewery up and running by March 12, just in time for St. Patricks Day. 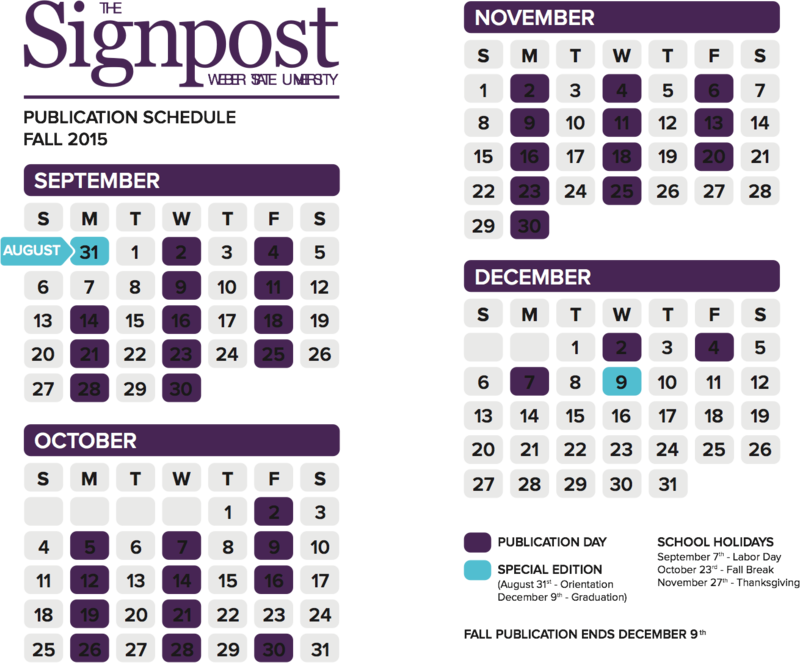 If that date can’t be met, then March 19 will be the official opening day. Williams feels that the brewery will be good for Ogden. Because Ogden is a tourism spot, many out of state people come to Ogden and look for breweries. Being a production brewery, beer connoisseurs will be able to walk in and taste test their signature beers while browsing through a variety of Talisman apparel. Visitors will then be able to purchase the beer of their choice: draft or bottled. Tours of the brewery will be available for anyone that is curious about the process that goes into making beer. According to Williams, they are the only ones right now that have the ability to host tours for the public. Those interested in touring the brewery will be able to taste up to 20 ounces of the hand-crafted beers. The tours and tasting will be $10 per person or $14 for those that wish to keep a souvenir glass. Dusty and Williams also plan to add a small-scale restaurant to the brewery. Beer lovers will be able to relax and enjoy an assortment of beer while snacking on some food. Once the brewery is officially open, Williams plans on working with the city of Ogden to plan a special grand opening event for the public. She hopes to have it this summer. Williams envisions the event to be outside in the parking lot filled with live music and beer tasting. For Dusty, brewing began as a simple hobby. He didn’t plan for it to go past that until multiple acquaintances of the couple planted the idea of making an actual business out of their beer-making skills. “More and more people kept coming forward and saying, like, if you had this, I would buy this,” said Joann. It was a hobby that turned into an idea and now is becoming real. Dusty emphasized that starting a business should involve doing something that you love—that is why he decided to start one centered around beer. He feels as if he is working the best job anyone could have. According to Dusty, the name Talisman symbolizes good luck and originates in Europe, specifically in the regions of Scotland and Ireland where Dusty’s ancestry lies. “We knew were going to need a lot of good luck, especially here in Utah,” said Dusty. So far they have six signature beers: The Kreation, Uplifted, Promontory, The Dagda, Bel’s Fury and Iron Age. Of these six beers, two of them are low point and four are high point. According to Joann, they already have 40 buyers who are interested in purchasing their beer and selling it. The buyers are restaurants located all over Northern Utah, including Slackwater Pub and Pizzeria in Ogden. 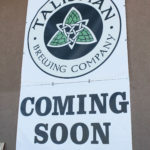 Talisman Brewery will continue to expand their beer selection. “We have many recipes and ideas that we (are looking) to develop in the next 18 months,” said Joann.